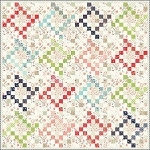 This is an old vintage quilt pattern, reworked and made modern. Jelly Roll, Bali Pop and Scrap Basket friendly. 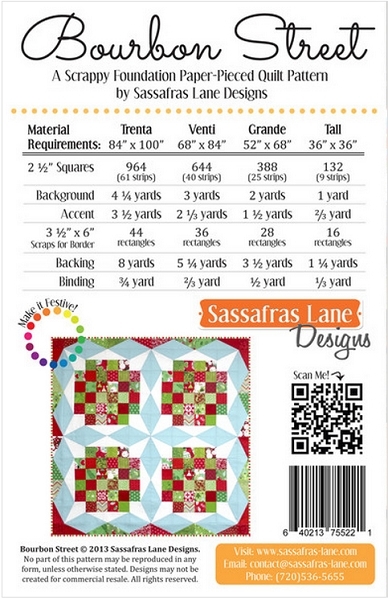 This fun pattern utilizes simple paper-piecing to ensure perfect points! 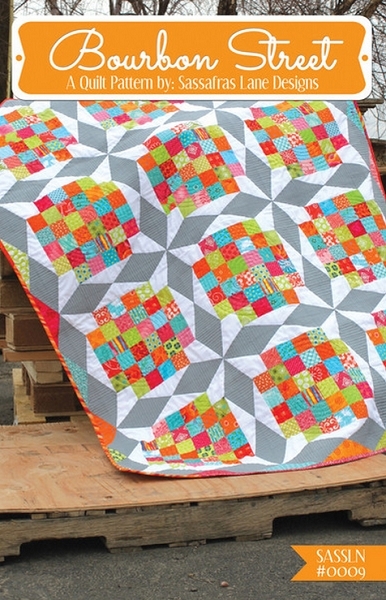 This unique, yet traditional, quilt pattern includes four different sizes.